Step by Step Instruction - How to Convert TS to VOB? 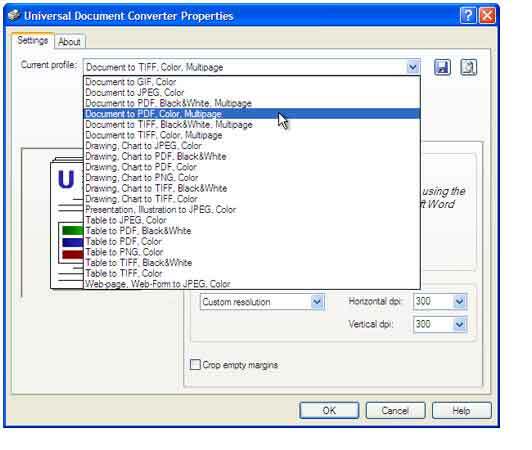 Step1: Download and install TS to VOB Converter onto your computer, and then you can import your files that you want to convert. Step2. 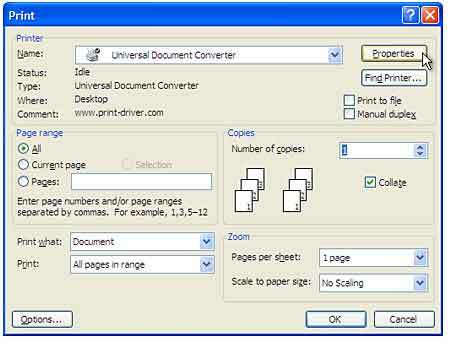 From the output menu, you can choose one format that you want to convert to. Step3. You can edit output files by click"Trim", "Crop", "Settings" button. Step4. The last step is click"Start" button to finish TS to VOB conversion work.